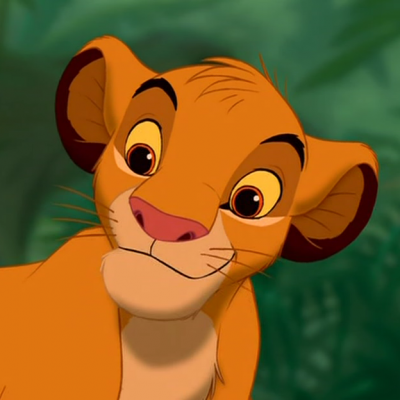 Are you an expert on Simba? 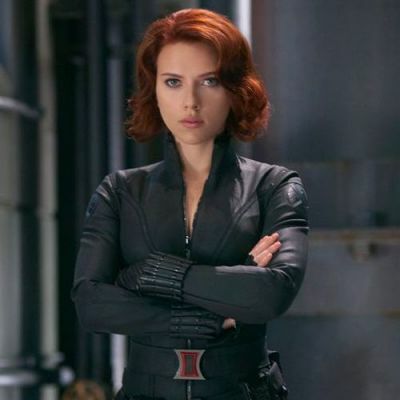 Are you an expert on the MCU's Black Widow a.k.a. Natasha Romanoff? 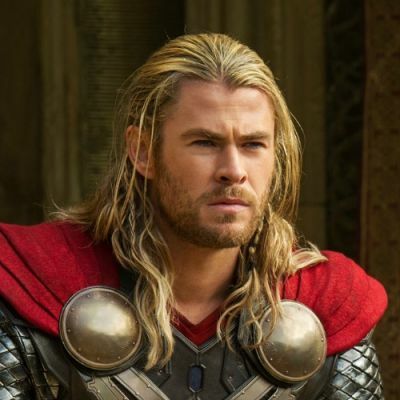 Are you a king of trivia on MCU's Thor? How well do you know Beca Mitchell?